We're pawticipating in Saturday's PhotoHunt for the first time evvah! This week's word is: "Can"! 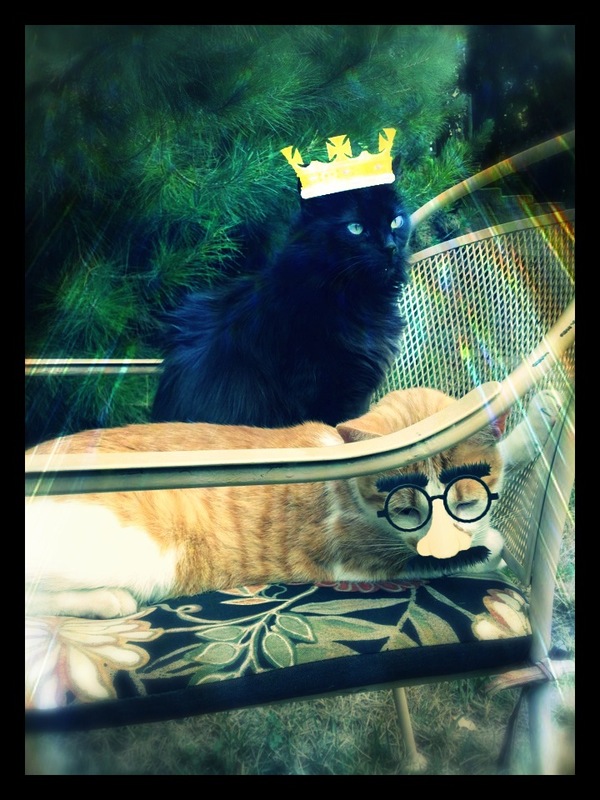 When you're king, you CAN get away with doing stuff like that to Jazzpurr! Haha! Aww see Jasper what can happen to you when you let your queen to grab the crown and become the King!